Engage with fellow-programmers and be part of a democratic culture! We are an enthusiastic community of competitive programmers who help each other out by answering questions on chat, providing hints and solutions to problems from several online judges, furnishing test input and sharing feedback. We do all this while having fun and fostering a sense of camaraderie! 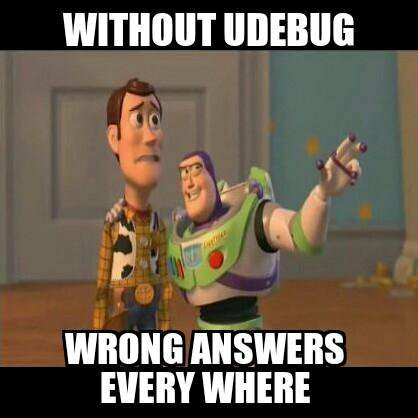 On uDebug, you can select a problem you’ve coded up a solution for, provide input, and get the “accepted” output. You can then check to see if this output matches up with the output of your own program. If it does, great! Otherwise, this is an indication that something in your program needs to be fixed. Discuss issues with your code with other programmers on the chat. Refer to hints shared by the community. Debug your program with input contributed by other programmers. Vote on and select the best ones! Test your program for several online judges including UVa Online Judge, ACM-ICPC Live Archive, Google Code Jam, Light Online Judge and Facebook Hacker Cup! 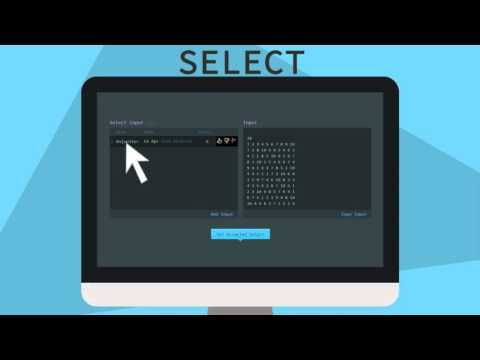 uDebug is not only an amazing community for people learning programming and algorithms, it is also the perfect complement to UVa Online Judge. I have been waiting years for such a platform in order to fix faulty problem descriptions, correct wrong data sets and strengthen weak ones. In the case of ACM-ICPC Live Archive, it is now also possible to obtain data sets for problems that don't have any. Before uDebug this was merely wishful thinking! Now, this is a reality. ...I want to thank uDebug for being such a great resource to find critical inputs that broke my solutions and saved me hours..